Great discussion here on the journeys consumers are making to the sale or conversion. 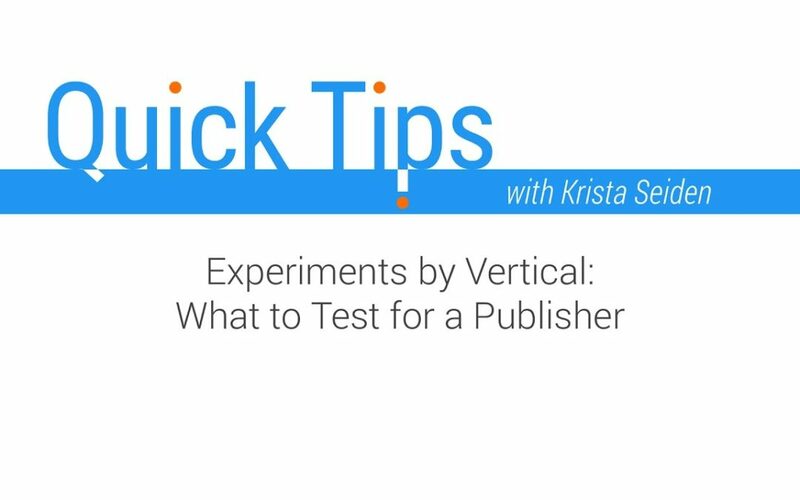 Knowing what to measure and measuring accurately is essential in the digital age. 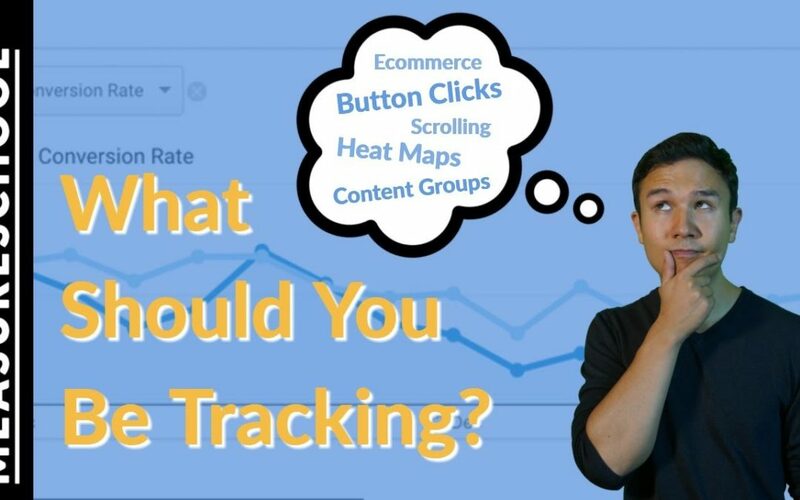 What Should You Be Tracking in Google Analytics? 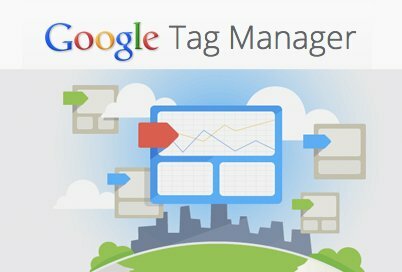 Deciding what to track can help you not get overwhelmed with data that has little meaning to your business. Good video from the Google team on tracking your signup flows. 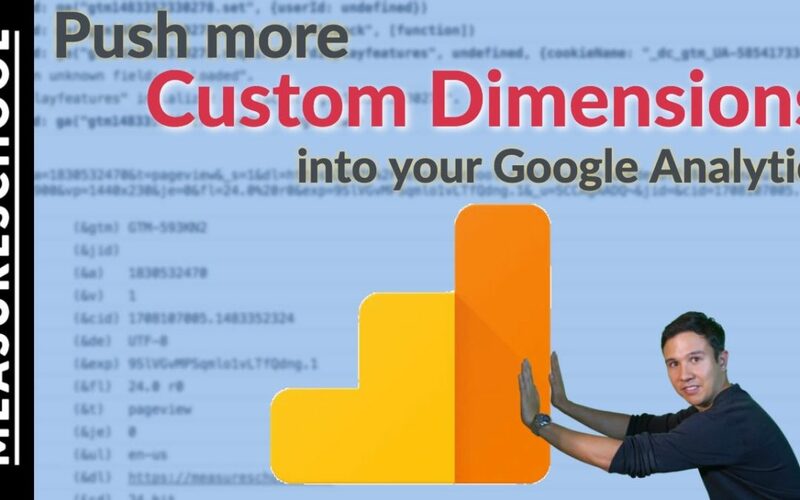 Google Analytics Custom Dimensions are limited to 20 per free account. In this video I’ll show you a little trick to break through the limit and make use of unused dimensions. 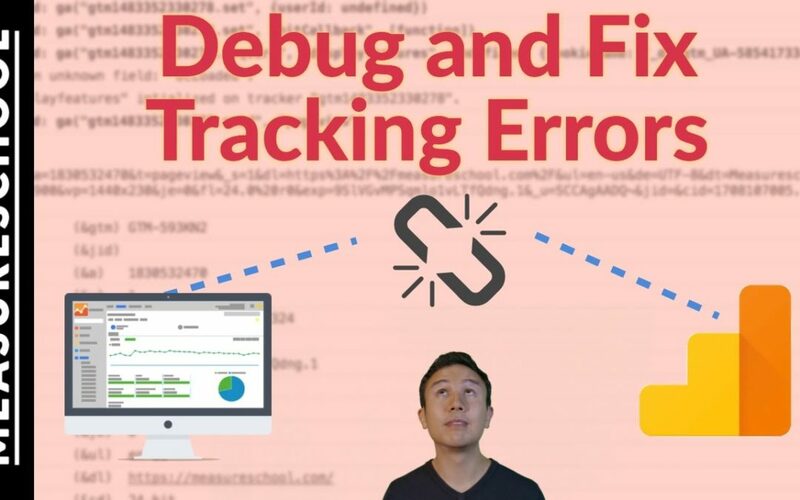 Finding errors in your tracking is hard. Yes, you might be able to spot it in your data, but where did the error actually occur? 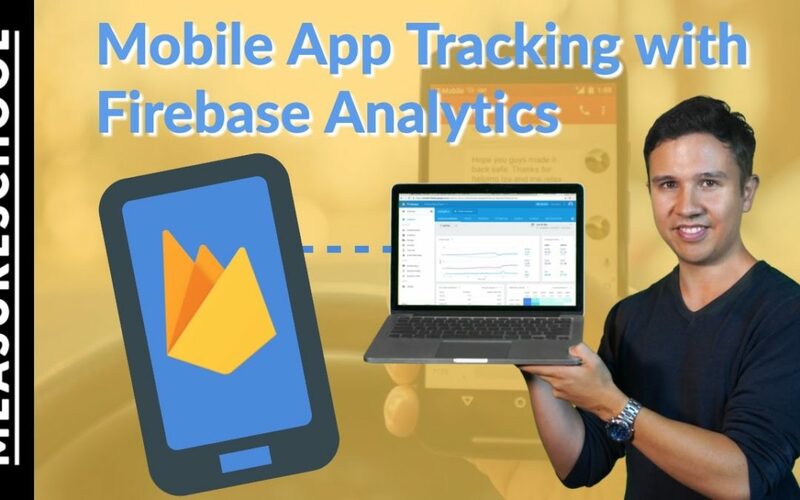 Firebase Analytics is the newest addition to Googles Analytics tools which is built primarily with Mobile Apps in mind.